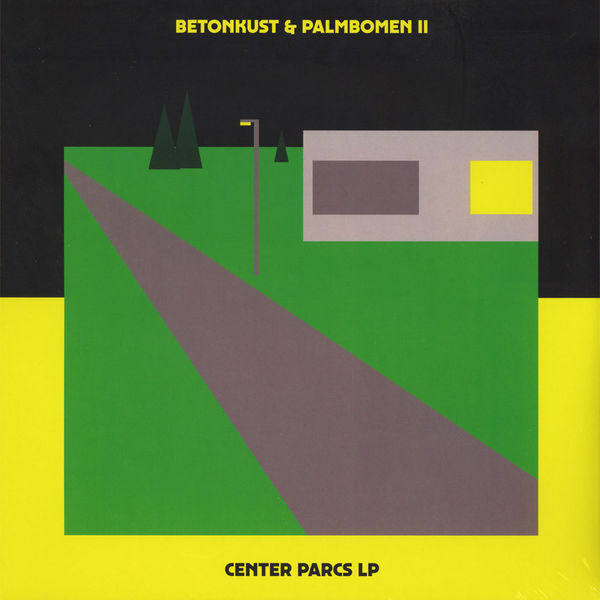 Recorded in an ageing holiday park during off-season, Center Parcs is the debut LP by Dutch artists Betonkust & Palmbomen II; a conceptual, musical-tristesse full of lo-fi harmony, and fanciful, psychedelic-coloured modulations, with an undercurrent of saturated, outsider-house beats, all recorded to tape. With a shared passion for experimental music, and gnarled Dutch electro, the duo have crafted an LP of esoteric-electronic-pop, reflective of the time the two spent holed-up in isolation, in the out-of-time Center Parcs setting. 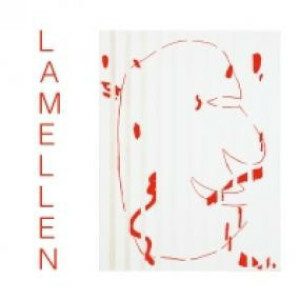 Palmbomen II a.k.a. Kai Hugo, is the electronic-focused, alter-ego of Palmbomen. 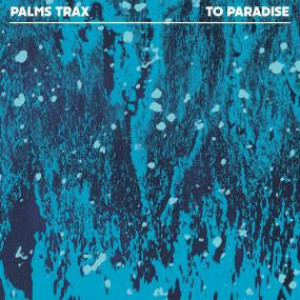 Existing in his secondary iteration, Palmbomen II gained notoriety for his alternative, warped style, having released two LPs, both receiving critical acclaim. 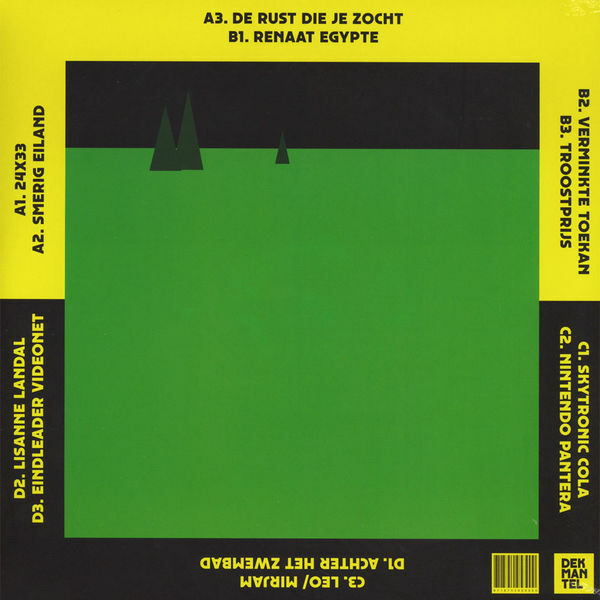 Originally from the Netherlands and now living in Los Angeles, his musical relationship with Betonkust stretches back several years, leading to a unique live, and studio-working symbiosis. 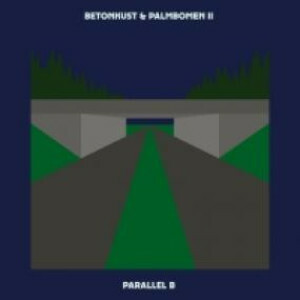 Meanwhile Betonkust — hailing from the westerly Dutch shores — has been notching up kudos points with his Detroit-like analogue sound. 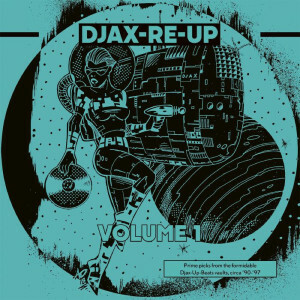 Having found their studio-synchronicity, the duo have already notched up a couple of select EP releases, plus a featured track on Dekmantel's 10 year anniversary series.